Lighting led armband let you say goodbye to busy and tired, keep safe and enjoy the comfort from night running. 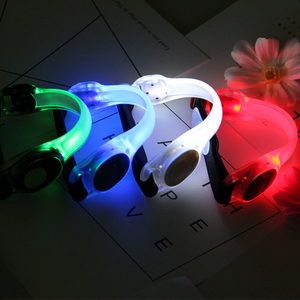 Slap bulk bracelet, remote luminous hand ring, different area shows different color for vocal concert. 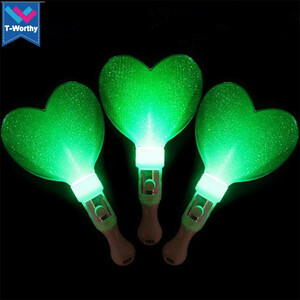 Giant wand flash glow bracelet in big sale, it can be used for Christmas celebration. Each clap is made up of three pieces of different colors. We can print logos and change package according to clients&rsquo; request. if large quantity ,we can help you send by sea or by air . Q3. Can I get some samples to check before order9 A3. Yes. Q4. Can you help to check the cheaper shipping cost to my country9 A4. Yes. 6. We have got 18 product patents and registered International trademark "GF" . 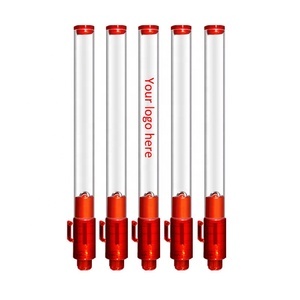 Alibaba.com offers 6,039 custom led light stick products. About 48% of these are event & party supplies, 4% are walking sticks, and 1% are electronic signs. 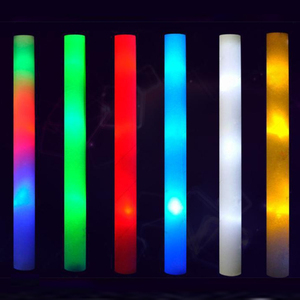 A wide variety of custom led light stick options are available to you, such as christmas, new year, and wedding. You can also choose from party favor, party decoration, and cake accessory. As well as from free samples, paid samples. 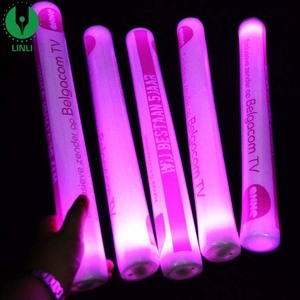 There are 6,095 custom led light stick suppliers, mainly located in Asia. 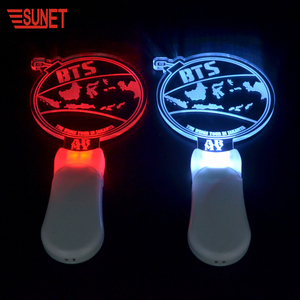 The top supplying countries are China (Mainland), India, and Taiwan, which supply 99%, 1%, and 1% of custom led light stick respectively. 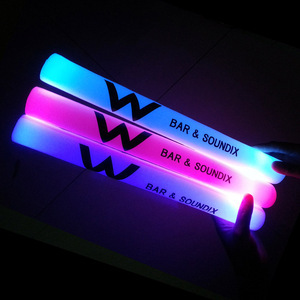 Custom led light stick products are most popular in North America, Western Europe, and South America. You can ensure product safety by selecting from certified suppliers, including 1,053 with ISO9001, 776 with BSCI, and 669 with Other certification.